Mid-life crisis to successful business! As I said in my last post, we recently had a visit from a young man who researches tours for Kuoni, the holiday tour company. We spent a very nice two days together, and he has now featured us in this months magazine which is sent to their business contacts and tour companies. It is really exciting to get a great recommendation from such a prestigious company. If you want to see the newsletter please click here, choose your language, then click newsletter at the bottom left and choose current issue (for the month of December 2013). In the meantime you may like to read another of the three articles about us here. I hope it encourages you to pay us a visit! The couple have enjoyed their first five years at Lakeside, finding the experience interesting and exciting, although they readily admit that moving to India has involved a steep learning curve for them both. Everything from finding the right staff to coping with bureaucracy has involved new ways of thinking and doing things – and endless patience! Life in many western countries, including the UK, can be very stressful. 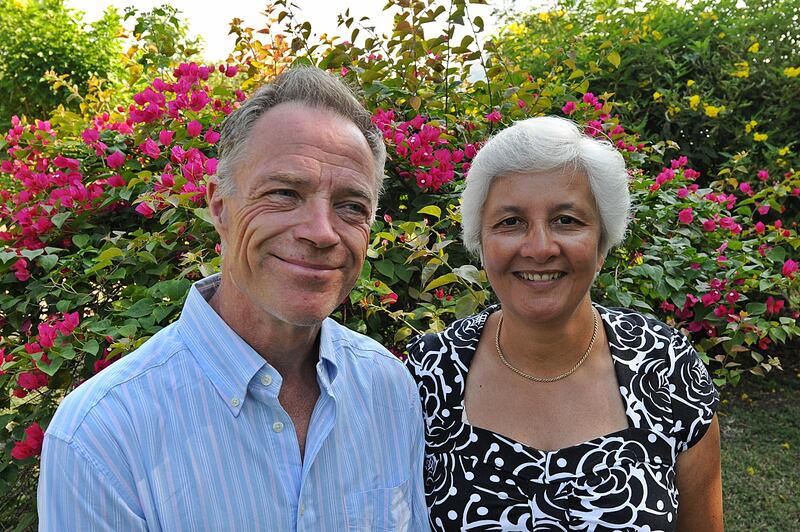 The opportunity to live a more relaxed lifestyle closer to nature was one of the things which helped Peter and Dorinda to make their decision to move to Tamil Nadu. Dorinda loves the early mornings, watching the sun rise and nature come to life. It is especially enjoyable if she is riding her horse down by the lakeside, with the chance of seeing deer or wild-boar, and with the ever present birdlife for company. For Peter, the best part of the day is sitting on the veranda in the early evening, watching the sun go down over the mountains. Sipping a cold beer as he watches the goats and water buffalo make their slow way homewards is something he would never have been able to do in his previous life. One thing people love about a stay at Lakeside is the fund of stories that the owners are able to tell of their experiences. For example, the couple brought their pet Alaskan Malamute with them when they came to India; an enormous animal affectionately known by the locals as ‘the wolf dog’. He is, sadly, no longer with them, but the story of him travelling in the back of the car with his head out of the window still raises a smile – except with the motorbike riders who were so surprised by what they saw that they fell off of their bikes! Another memorable moment was during one conversation over dinner. Peter asked the question ‘if you could invite anyone from any period of history to dinner who would it be?’ and gave the example that President Obama has said that he would invite Nelson Mandela. You can imagine the surprise around the table when one of the guests said “I have had dinner with him, and Nelson phoned Queen Elizabeth II during our meal”. As you can imagine, no one could beat that! Peter and Dorinda have two children, and a grandson, living in England. They readily admit that it is family and friends that they miss most in their new life, and so take the opportunity to return to England once a year. Their family and friends have also visited Lakeside, and realized that the couple’s unexpected decision to move to India was not so crazy after-all! We recently had a visit from a young man who researches tours for Kuoni, the holiday tour company. We spent a very nice two days together, and he has now featured us in this months magazine which is sent to their business contacts and tour companies. It is really exciting to get a great recommendation from such a prestigious company. In the meantime you may like to read one of the three articles about us here. 1. Amazing View: Visit Lakeside and you realise what made Dorinda and Pete leave behind their old lives, to become the proud owners of this beautiful guesthouse. It is surprising to find a guest-house here, yet even more unexpected is the fact that it is run by an English couple. As soon as you check into the property, bougainvillea’s in full bloom greet you and beyond the periphery is a beautiful lake surrounded by coconut plantations. 2. Wonderful hosts: The hands-on approach of Dorinda and Pete makes your stay memorable. Lakeside guarantees a warm welcome and comfortable stay with the couple working hard to provide unique experiences and opportunities, particularly for foreign guests to experience, real life in rural Tamil Nadu, which is something they don’t find on the average tour. Kennedy, the caretaker and the other locals who have been trained to look after the guests, always have a smile on their face and are helpful without being obtrusive. 3. Village Tour: One of the highlights of my Tamil Nadu trip was the Village Tour I did at the Lakeside Guesthouse. I have done a lot of tours like this before. But the tour with Dorinda was excellent. I could see that a lot of time had gone into planning the tour and identifying the experiences that would interest clients. While on the tour, you visit a local brick making factory, a village school, a weaver’s family, a potter, a coconut de-husking unit and few other interesting people. Since the local community also benefits from these tours, everyone is very happy to see us. It is an unhurried experience where you decide how much you want to spend interacting at the various places. At the school the children recited poems for us that they had been learning which was wonderful. Dorinda and Kennedy, both accompany the guests on the tour and are excellent at explaining all that we see. The tour starts around nine o’clock in the morning and it is almost lunch time by the time we come back. 4. 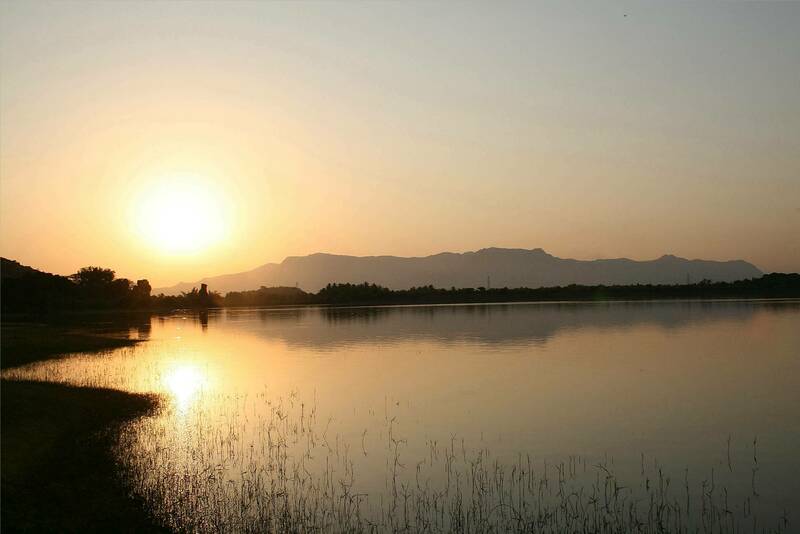 Accessibility: Lakeside is hidden away in a remote valley, just a two hour drive from Madurai and around a three hour drive from Chettinad. Its excellent location makes it an ideal way to end a hectic Tamil Nadu itinerary or rest for a few days before entering Kerala. 5. Peace and Relaxation: To mirror Dorinda’s words, Lakeside provides you the opportunity to unwind close to nature. You will love the early mornings, watching the sunrise and nature come to life. It is especially enjoyable to do a morning walk down by the lakeside, with the chance of seeing deer or wild-boar and with the ever present birdlife for company. Or sitting on the veranda in the early evening, watching the sun go down over the mountains, sipping a cold beer as you watch the goats and water buffalo make their slow way homewards. The well-stocked library entices you to pick up a book that you have been meaning to read, but never got around to because of all the distraction of everyday life. 6. The Room and Pool: Lakeside does not provide ultra-luxurious accommodation, but you can be sure of a very comfortable stay. The main bungalow has four rooms (2 air-conditioned) with magnificent views of the lake. The rooms are ample in size although smaller than those of the individual cottages. The six individual cottages are spread around the property and are very spacious with an extra bed for the third person (2 air-conditioned). You also have the option to choose air-conditioning just for the night ( 8pm to 8am) – Ideal if you are a budget traveller but still want your comfort. The buildings are spread out in the landscaped gardens in a way that offers space for people to ‘do their own thing’ whilst enjoying the fantastic views. I don’t know why, but I was not accepting to find a pool here. But the presence of a beautiful clean pool was like the icing on the cake. I hope you enjoyed reading – and maybe it has whet your appetite for a visit to Lakeside. Now wash your hands please! I recently stopped for a KFC in Madurai – yes, this ancient city is moving ever closer to the modern age with the advent of a Kentucky Fried Chicken restaurant. I must admit that for an expat to be able to have the odd taste of western junk food is more of a treat than I ever would have imagined it to be! Yet, inside, the restaurant is just like any other KFC anywhere in the world, you could be in New York or London, Paris or Dubai, Tokyo or Beijing and I, for one, am not a fan of the way that everywhere is beginning to look like everywhere else. The thought of such globalisation saddened me a little, then I went to the washroom to wash my hands (there is a washroom in every Indian restaurant as the majority of people still eat with their fingers). There was a young boy there, perhaps 8 years old, who had just washed his hands and was looking for some paper towels to dry them on. The attendant pointed to a metal box on the wall and the boy frowned, a puzzled expression on his face. The attendant put her hands underneath and showed him how the hot air dryer worked. The boy’s face was a picture of delight and he smiled happily as he put his hands under the drier then withdrew them again and again, switching the machine on and off, on and off. It humbled me a little to see such a simple thing bring such joy to a child who was only just beginning to come into contact with western culture, and I hope that such innocent simplicity is not lost too quickly as India marches ever onwards into the 21st century. I first came to India through my connection with the Joe Homan charity. Many westerners, particularly in todays economic climate, say that we should no longer be sending money to India which is now becoming a wealthy country; it is up to the Indians themselves to care for their own poor. Many people believe that Indians do nothing charitable. It is true that in the past few gave to those whose ‘karma’ it was to be poor, but the younger generations of emerging India have an emerging social conscience, they are just not in a position yet to do everything for themselves. 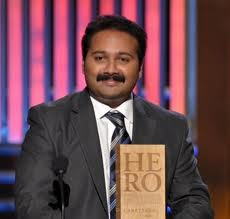 Please take a look at this video to see what one person has done in our local city of Madurai (winner of CNN Top 10 Heroes 2010). People like this need our continued support until India can stand on her own two feet. First of all I must apologise for the lack of posts over the last few weeks. Initially there was the problem with my being denied access, then came a major computer failure which has taken a couple of weeks to sort out – not ideal in the middle of high season with lots of guests and needing to access bookings and invoices! Suffice to say though, we now seem to be back in action (I hope it lasts!) and I can again let you know a little more about life here in Tamil Nadu. 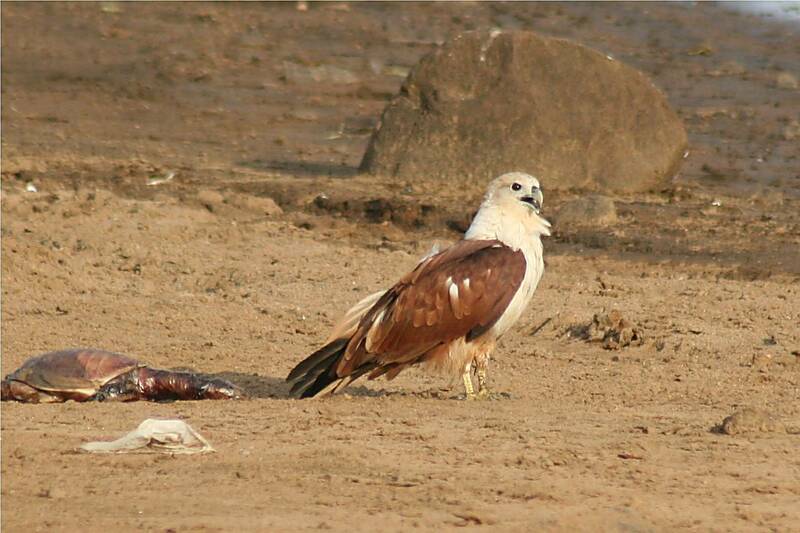 As part of their stay with us some guests like to join one of our excursions. 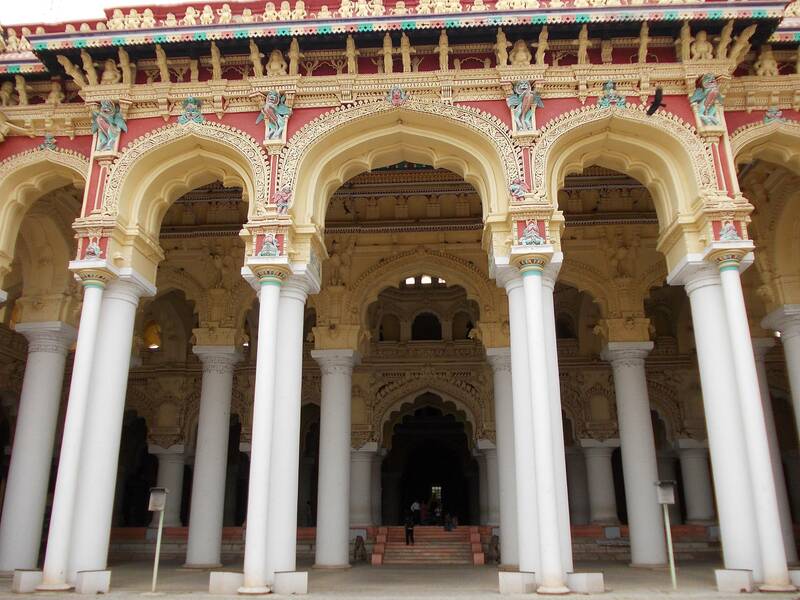 Recently this involved taking a guest to visit the city of Madurai where, apart from the temple, it is also possible to visit the Thirumalai Nayak Palace. 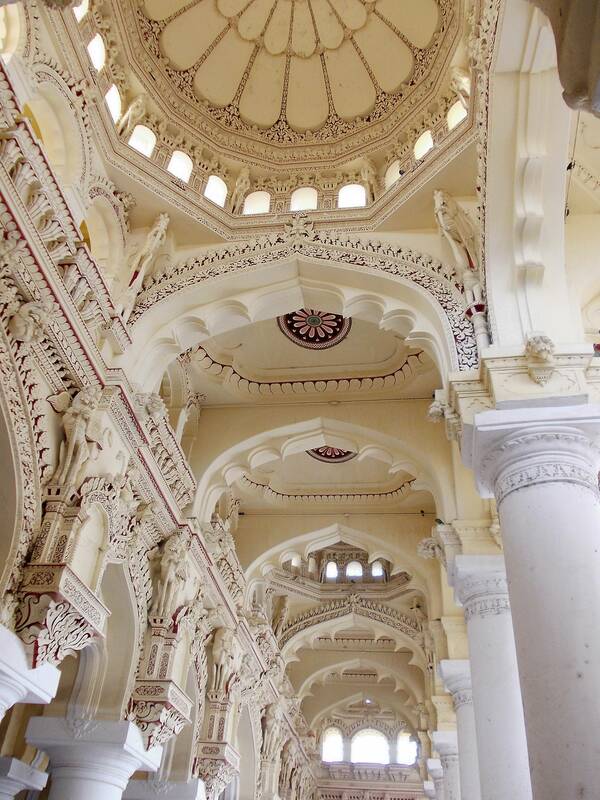 This palace was built in 1636 AD by King Thirumalai Nayak and is a mixture of classic Dravidian Indian and Islamic styles which gives it a feeling not unlike that of some of the old Islamic buildings in Moorish Spain. 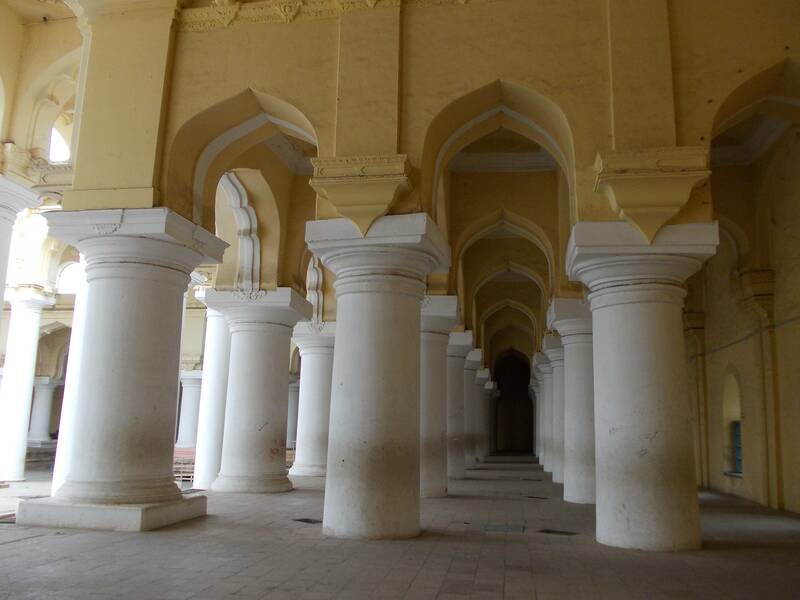 At the time of Thirumalai the Nayak kingdom was often visited by traders and missionaries from Europe and it is thought that the king hired an Italian architect to help design and build his palace. The palace was originally four times the size of that which remains today and was the main ‘home’ for the king and his family. 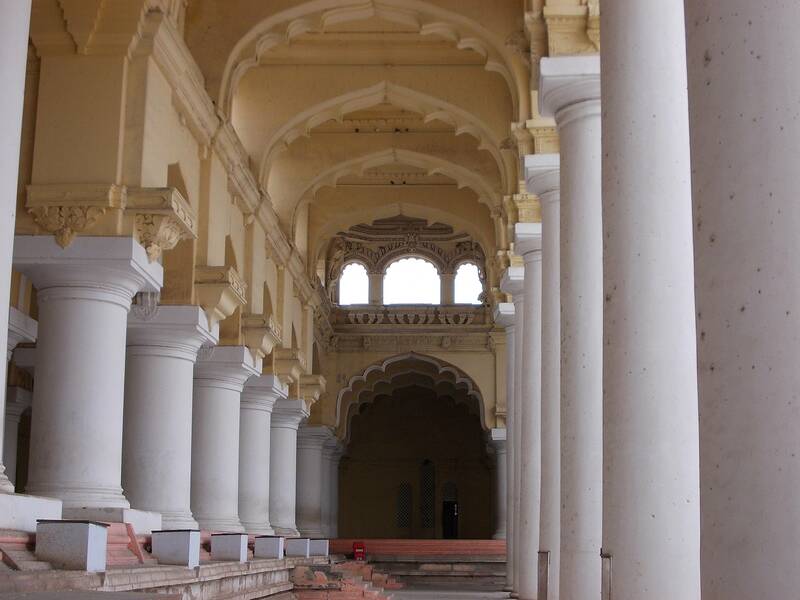 Over the 400 years of its history it has been subjected to destruction by war as well as the ravages of time; there was even a period when it was used as a garrison with granaries, storehouses and an arsenal by the East India Company. There is sufficient of the Palace left, however, to give a feeling of what a magnificent place this would have been in its heyday. 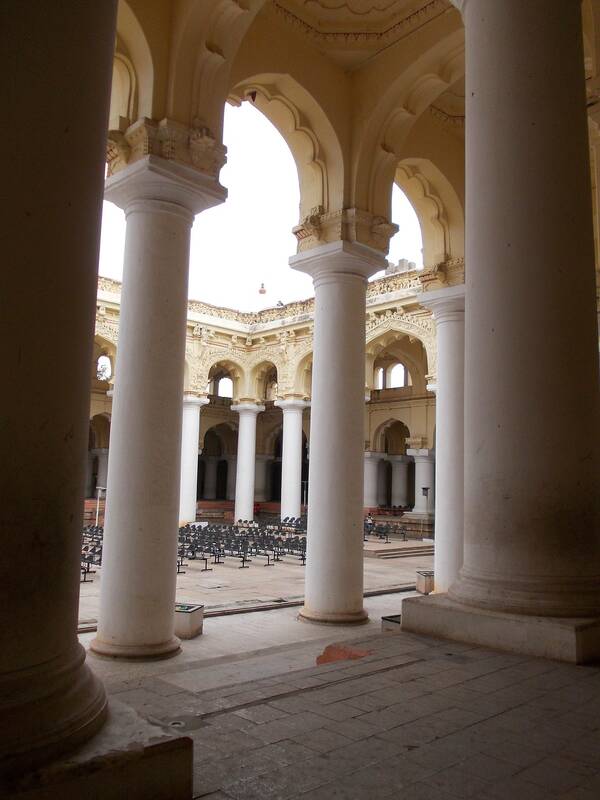 There is now only the large enclosed courtyard (3,700 square meters) and a few surrounding buildings remaining including the Syatga Vilasam (audience chamber) which is a huge hall supported by pillars 12m high and holding a museum of local artefacts. 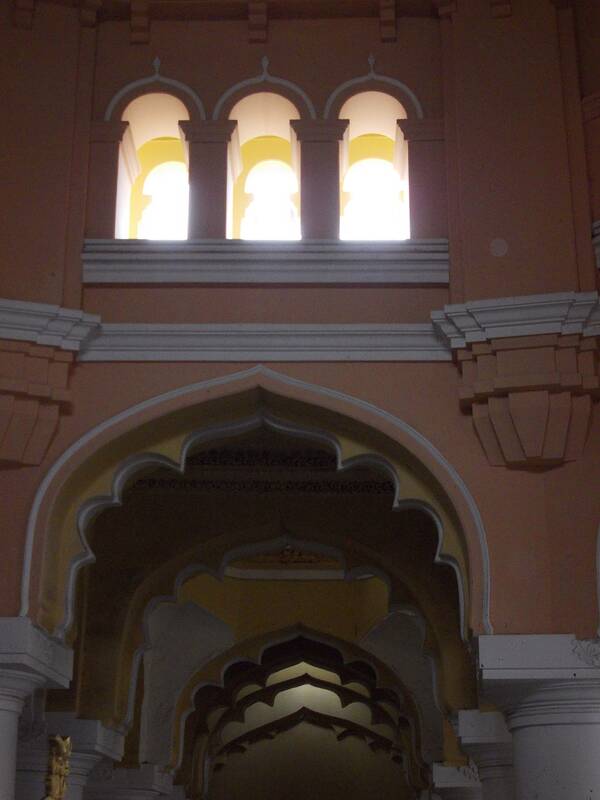 The Swarga Vilasam at the end of the courtyard was the throne- room. 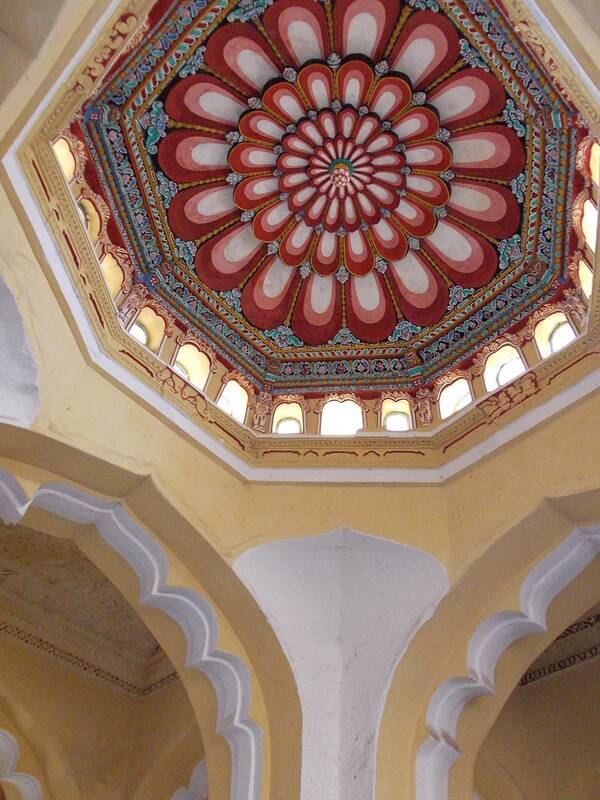 It is a beautiful octagonal area surrounded by Islamic arches and capped with a dome 20 meters high supported by massive columns and arches which lead to an arcaded gallery overlooking the courtyard. The palace was constructed in brick and finished with a local type of stucco called chunnam which is a mixture of lime and egg white that gives a smooth, glossy texture. 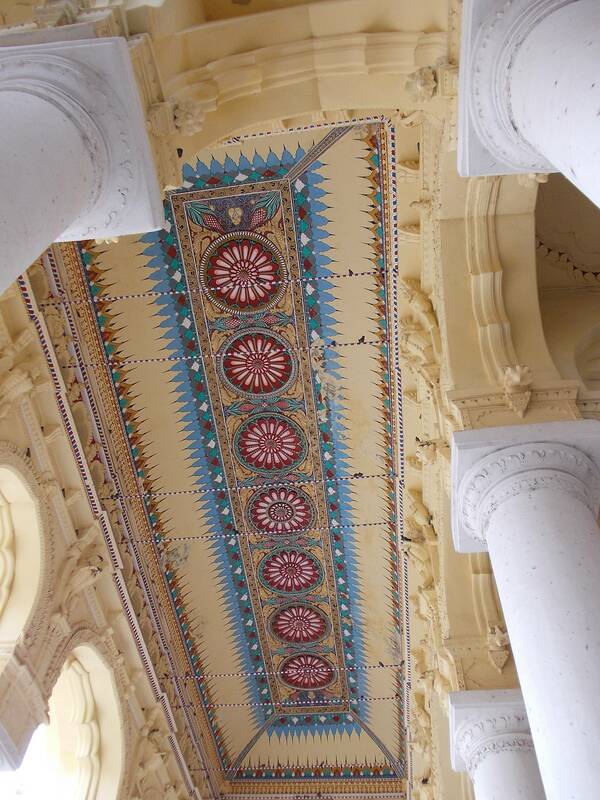 The style is very photogenic, and although the paintwork is ‘tired’ in places anyone who loves photography will enjoy the opportunities presented by the columns, arches, ceilings and changing light patterns. 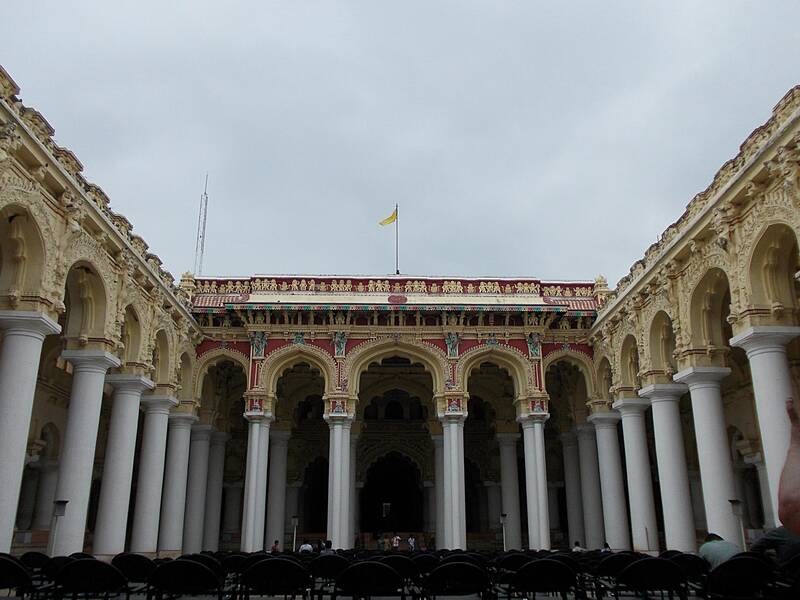 After Independence the Palace was declared a national monument and is cared for by the Tamil Nadu Archaeological Department who run evening light and sound shows telling the history of Madurai (one showing in Tamil and a later showing in English). 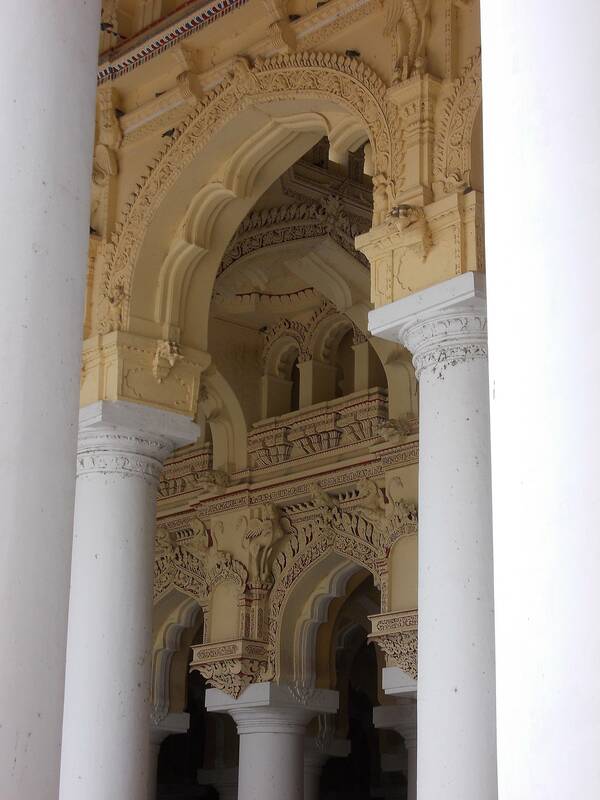 Some people say that there is little to see at the palace and spend only a short time there but for me, and my camera, it is a splendid window on the history of Madurai with its mixture of Dravidian, Muslim and European influences. I would recommend a stop there if you are ever in the area! 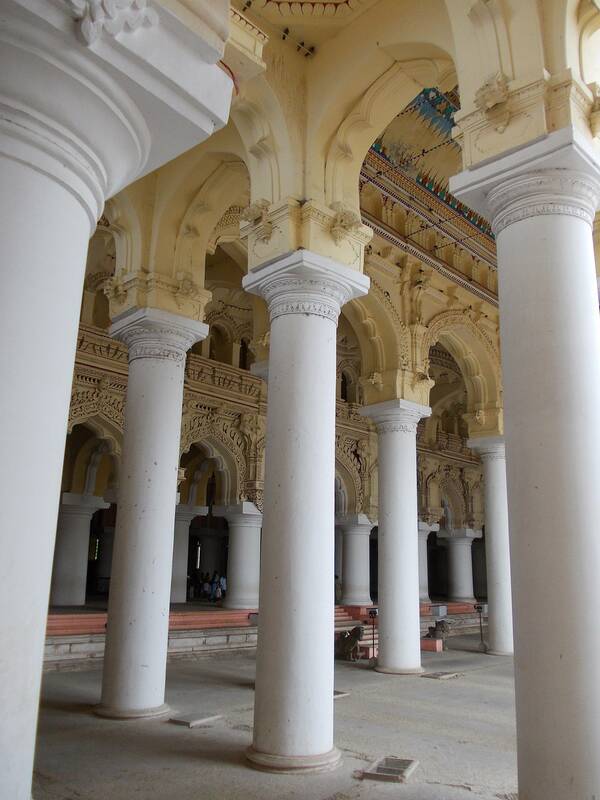 Yesterday I took some of our guests (who are staying at Lakeside as part of one of our tours) on a trip to the city of Madurai. As it is only 1 hour from here it makes a great excursion for the day, enabling people to come back and stay in the peaceful surroundings here rather than in a busy (and noisy) city hotel. 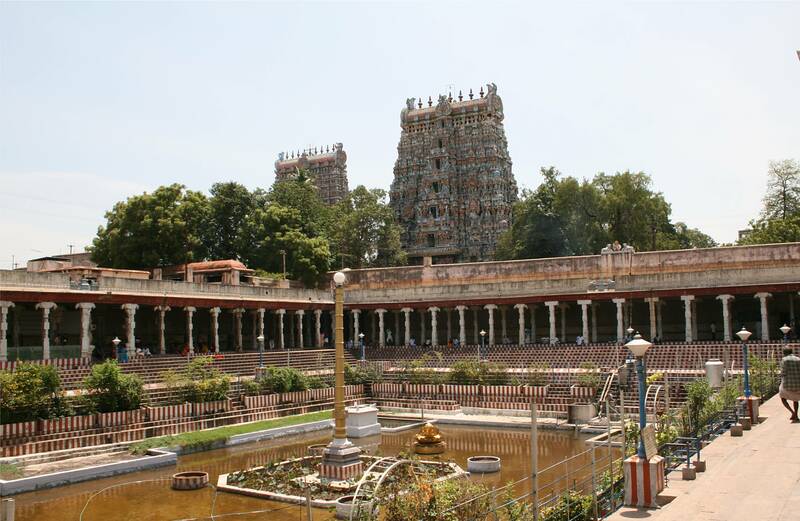 Madurai features in all tours of southern India, its main feature being the famous Meenakshi temple. 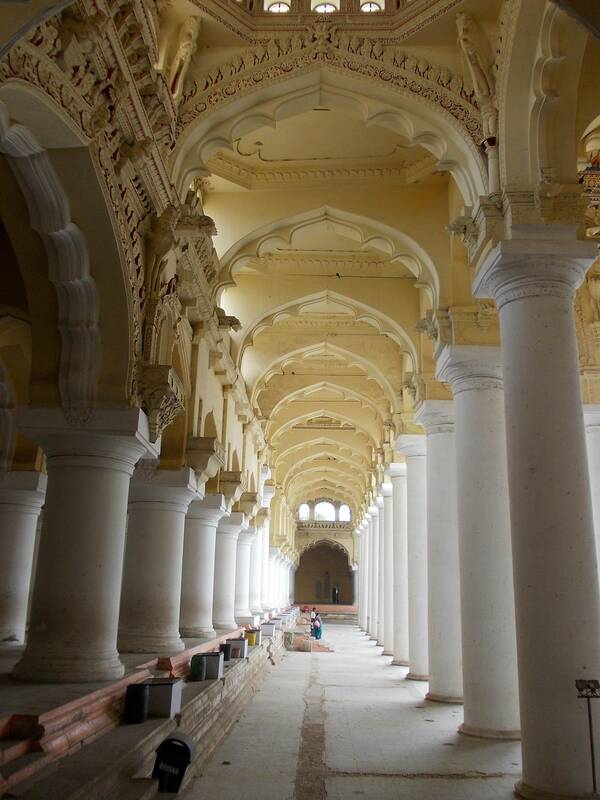 The history of the city stretches back to at least the 3rd century BC when Megasthanes the Greek visited Madurai, later to be followed by other Greeks and Romans who established trade with the Pandyan Kings. Madurai has a rich and varied history, finally falling under the rule of the British in 1781 and now a part of Independent India. Throughout the history of Madurai there are very few examples of women ruling as they were not thought suitable to succeed to the throne, but one famous Queen was Rani Mangammal who ruled for 18 years during a very difficult period at the end of the 17th century. She faced, with almost no outside help, the armies of Emperor Aurangzeb, paying a tribute but by doing so also being able to regain some of the lands lost by previous kings. She developed and repaired irrigation systems and roads and built many public buildings as well as a palace for herself (circa 1670)). 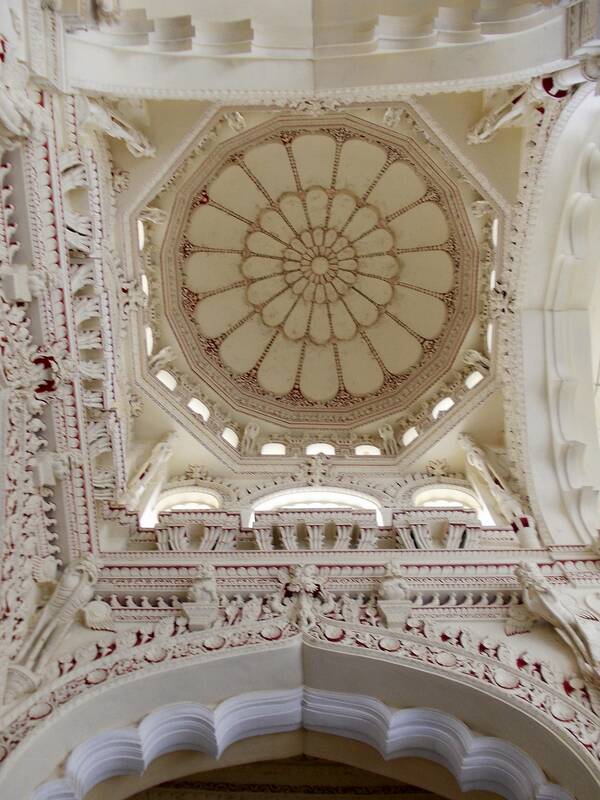 This building became the home of the British Collectors of Madurai (the Collector in India is a very influential post which still exists today). 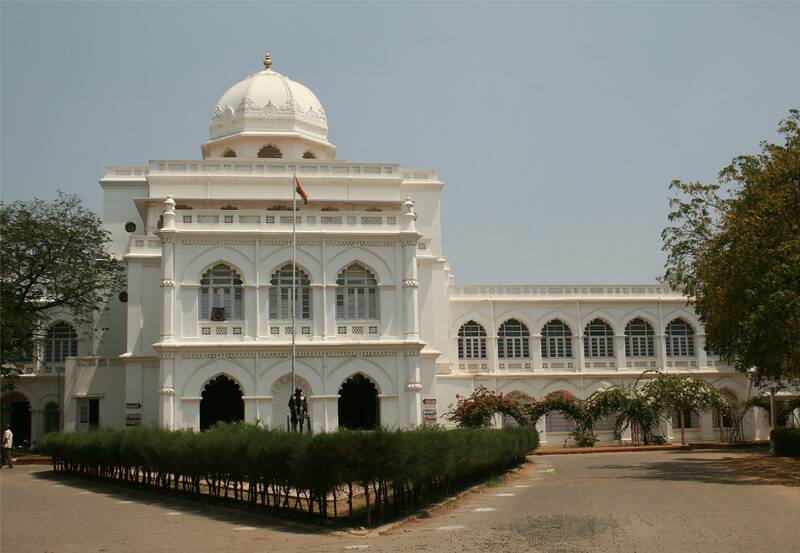 In 1955 the palace and about 13 acres of land were given by the Tamil Nadu State Government to the All India Gandhi Smarak Nidhi (Hindi – Gandhi Memorial Trust) to be used as the Gandhi Memorial Museum which was opened in 1959 by Pandit Jawaharlal Nehru. 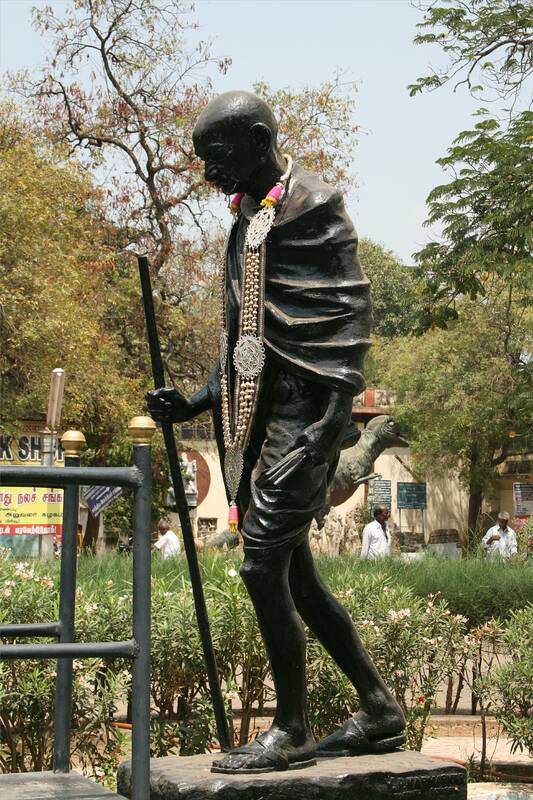 (There are four other Gandhi Museums in India). Apart from the temple (which I’ll tell you more about in another post), the Gandhi Memorial Museum is a ‘must see’ and our current guests, like all other English visitors we have taken there, were much moved by the experience. The Museum is effectively divided into two sections. The first depicts India’s struggle for freedom, starting with the arrival of the British to trade and chronicling the rule of the Raj with all its cruelties towards the Indian people. At the heart of this display is the history of the people who fought for freedom across the centuries, leading up to the role of Gandhi in the Independence Movement. As a British citizen you feel ashamed of what happened (although it was no different from what happened in other colonies ruled by the British or other nations). It is quite difficult to move through this section reading of the atrocities with an Indian national standing by your side. But the overwhelming reaction of the Indian people to you is so positive – they love the British and see themselves as our friends, quite often remarking on all of the good things that were brought to India during the Raj and which now form a British heritage which is one of the foundation stones of the modern India. It is really quite humbling. This section of the museum is so full of information to read that your brain is already suffering overload when you reach the section dedicated to Gandhi. It is probably not a bad idea to leave and get a coffee (or have lunch) then come back refreshed for this equally moving display of manuscripts, photos, paintings, sculptures, and quotations of Gandhi along with copies of many of his letters. The life of Gandhi is portrayed through 124 photographs and the carefully selected notes with them give a deeper understanding of this remarkable man. Also in the collection are 14 original artefacts used by Gandhi including his glasses, a pair of his sandals and the blood stained dhoti which he was wearing when he was assassinated (the cloth is sealed in a vacuum in a class case). As you exit the museum there is a display of people who have taken on board the teachings of Mahatma Gandhi and used them to mould their own political beliefs and actions – including Martin Luther King Jr who spent a month in India and visited the museum, and also President Obama who recently visited India and spoke of his admiration and respect for Gandhi. 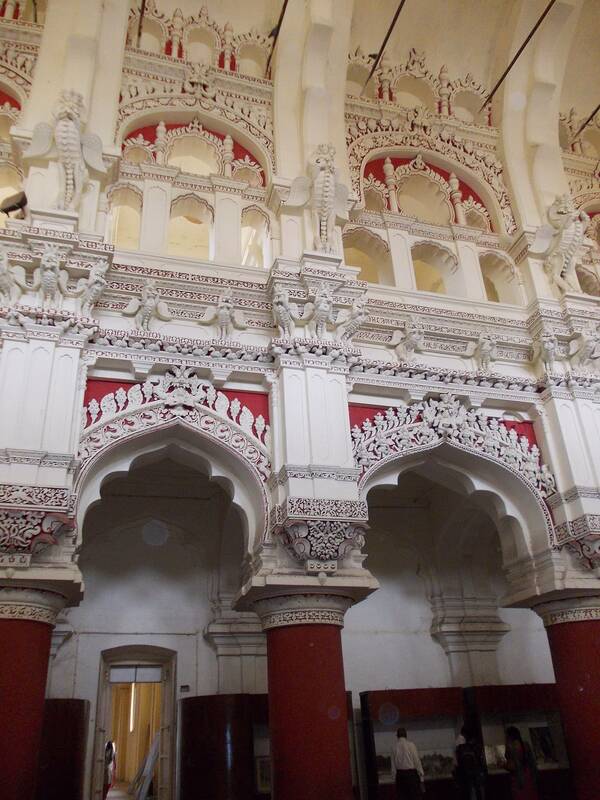 I really do recommend a visit to the museum if you are ever in Madurai. My name is Dorinda and I own Lakeside with my husband Pete. We are both English and first came to India in 2007 on holiday. While here we stayed at a wonderful property called Lakeside. The owner said that he was selling, we had a mid-life crisis and…here we are! 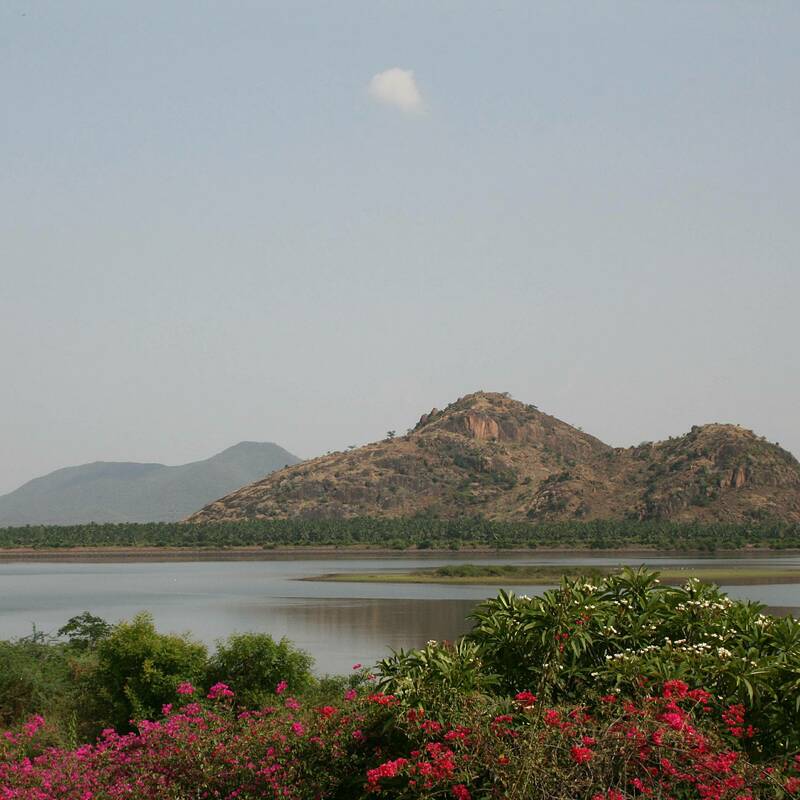 Our aim is to help people travelling to India get an experience of rural life which they seldom see on an organised tour, so we have developed Lakeside to provide quality accommodation to western standards in a beautiful part of rural Tamil Nadu, South India. For those who know something of the area, we are not far from the temple city of Madurai. We have both rooms and cottages available for both short and long stays and are a popular ‘resting spot’ for many people on tours in the south. 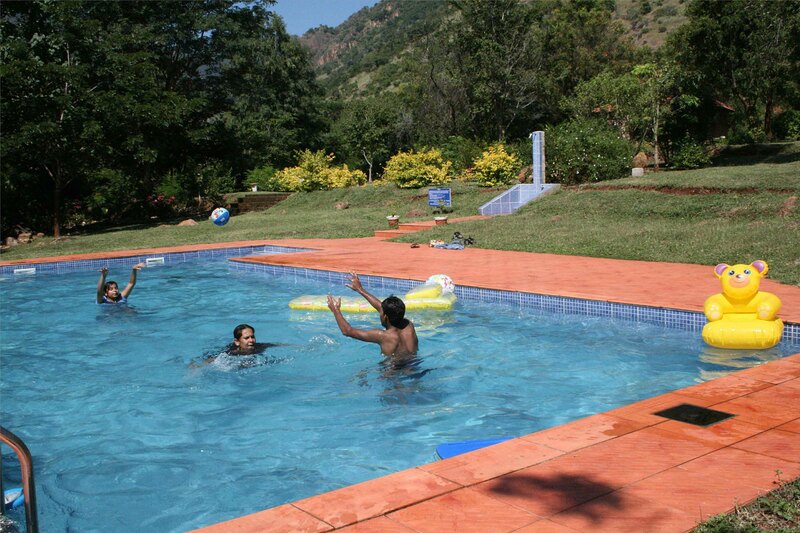 With stunning views of the lake and the foothills of the western ghats, a large swimming pool, 7.5 acres of gardens, clean and comfortable accommodation to European standards, and a reputation for excellent food we have many guests who return time and again to enjoy the peace and seclusion of Lakeside. You can find out more about Lakeside here. 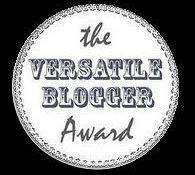 Blogging is a new venture for me; this is my first blogging site and my first post! 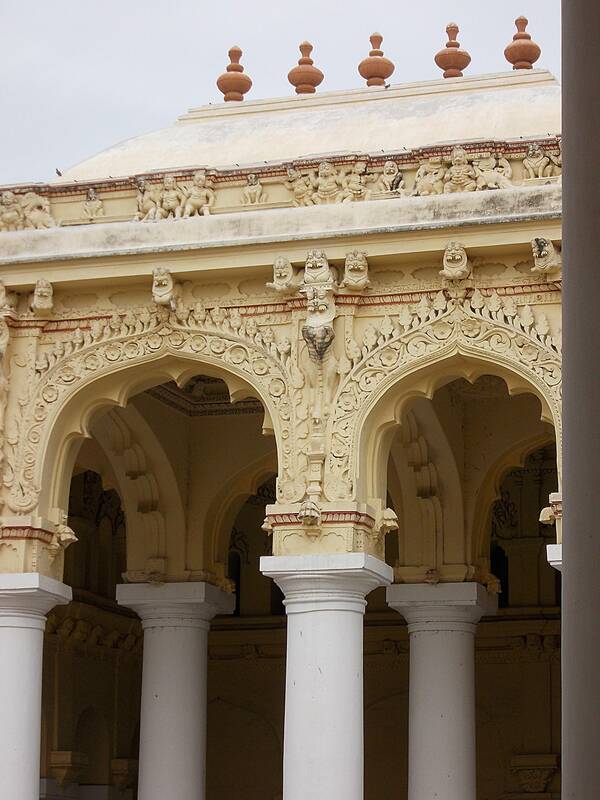 I intend to develop the site to give you an insight into my life here in beautiful Tamil Nadu. Over the next weeks I shall be adding pages to tell you a little more about myself and the journey that led me here; allowing you a glimpse into life at Lakeside and the stimulating, interesting and overall incredibly friendly guests we get here; I will also introduce you to some of the flora and fauna we have here on the edge of the Reserve Forest including a stunning variety of wild birds. For those who come to stay with us at Lakeside we give a taste of life in rural India which has remained the same for centuries but is now beginning to change with India’s changing role in the world; for those who travel via the computer screen let me introduce you to this world of villages, towns and cities, the welcoming and friendly people and the incredibly beautiful landscapes. This is an exciting time to be in an exciting place and I hope I will be able to convey that to you through my posts.